The Brewers Association—the biggest name when it comes to representing America’s small and independent breweries—has just teased some of the 2014 data set to be included in their annual analysis of the craft beer industry. The numbers confirm what most of us already knew: Craft beer production is growing at a rapid clip. The craft brew industry produced 22.2 million barrels last year. That’s up 6.6 million barrels from 2013 and nearly double the production as recently as 2011. That production increase means that for the first time since people started using the term, craft brewers make up a double-digit percentage of the beer in America. 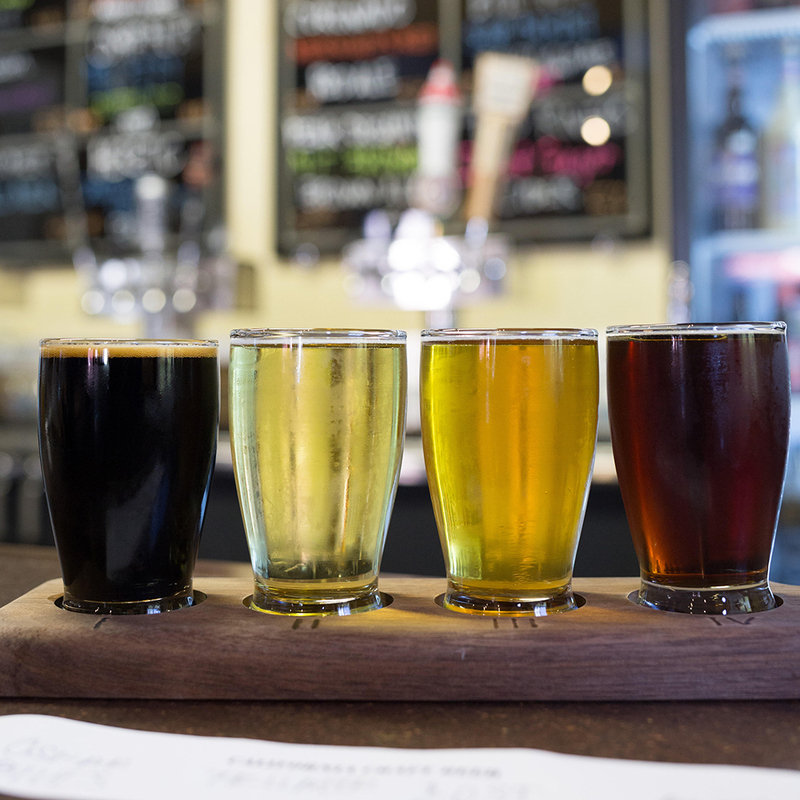 Last year, 11 percent of American beer was craft beer. Additionally, all that craft beer is produced and sold at a premium, so though craft brewers represent just 11 percent of production, they’ve claimed a much larger 19.3 percent of the market share. Considering the changing economic landscape, that much-discussed Budweiser Super Bowl ad that came down so hard on craft brewers make a bit more sense. It’s true that big beer companies still control the majority of the market, but craft brewers are more of a force to be reckoned with than ever before. Here is the most mind-blowing stat in the entire report: America is now home to 3,464 brewers (including brewpubs and microbreweries, as well as larger craft and mainstream breweries). And that’s just as of the end of 2014; that number has surely grown since. Let’s put that in perspective: Say you just turned 21 and are ready to get drinking. In 1993, the year you were born, people only had 446 breweries to choose from. More breweries than that—615—opened in 2014 alone! It is indeed a good time to be a beer drinker.